Don't miss this updated move in condtion Ranch on a desirable street. 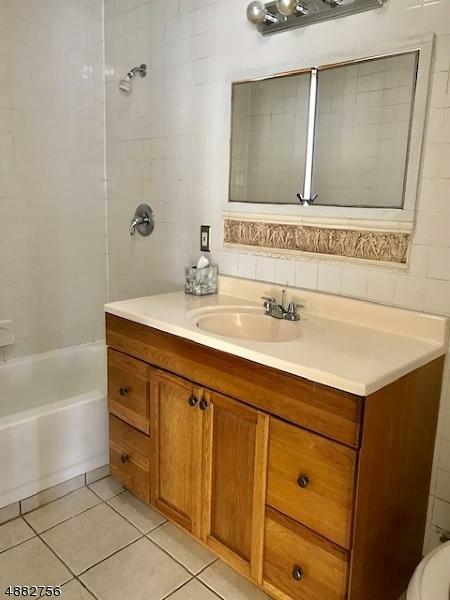 This home features a combination living/dining room, updated kitchen, 2 bedrooms and 1 full bath. 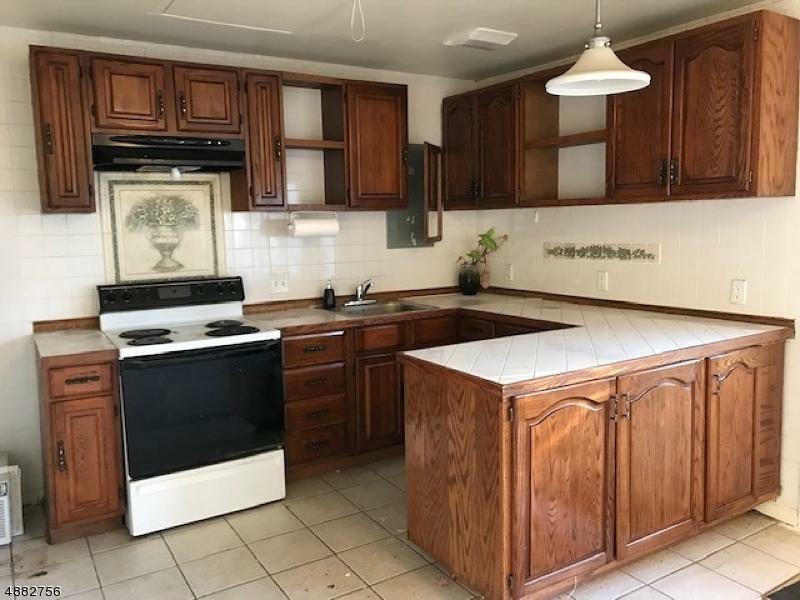 Spacious kitchen with nice and big cabinets and island. 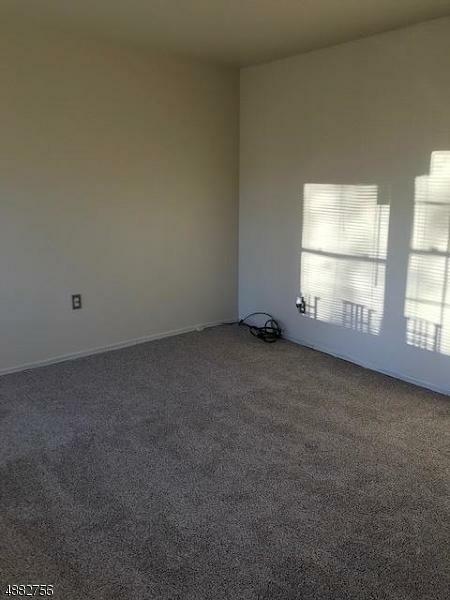 This home has new carpet, updated bathroom & fresh paint. Big balcony on 2 sides of the house for your outdoor entertainment. 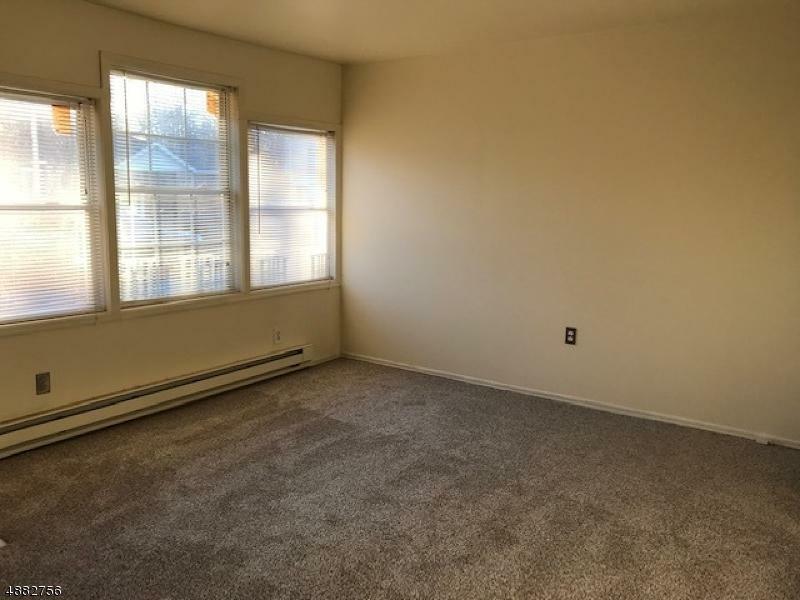 Close to center of town with lots of shopping and restaurants and conveniently located for commutting Routes 80, 15, 46 & 10. Very close to the school system & play ground. Shed and Washer AS IS. Owners is in process of cleaning yard. Price is negotiable.